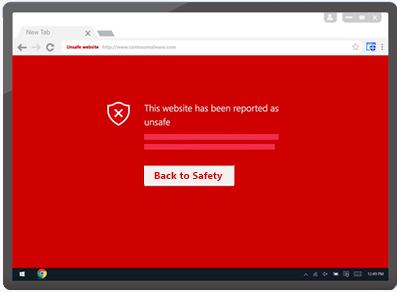 Microsoft has recently released a new browser extension for google chrome; Windows Defender Browser Protection extension for Safeguarding chrome users from malicious websites, with real time protection from Microsoft. Windows Defender Browser Protection’s purpose is to analyse the links that you open and protect you against malware and malicious websites. The Windows Defender Browser Protection extension for Google Chrome allows you to add an additional layer of protection when browsing online, powered by the same trusted intelligence found in Microsoft Edge. When you navigate to a website that has been reported as malicious, you will see a red warning screen letting you know that the web page you are about to visit is known to be harmful, giving you a clear path back to safety with one click. 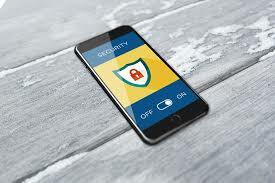 The add-on offers real-time protection against a variety of online threats such as phishing attacks and malicious websites. As these security options are already available in Chrome, take it as an additional layer of security. Some may see no need to have too much protection, while others will see the doubling up of protection as unnecessary. If you click a malicious link in an email or navigate to a site designed to trick you into disclosing financial, personal or other sensitive information, or a website that hosts malware, Windows Defender Browser Protection will check it against a constantly updated list of malicious URLs known to Microsoft. Based on NSS Labs 2017 Web Browser Security Comparative Reports Microsoft Edge can deliver a much more efficient protection compared to Chrome and Firefox when measuring the browsers’ protection against phishing attacks. The Windows Defender Browser Protection extension for chrome uses the same security technology as in Microsoft Edge. You can get the Windows Defender Browser Protection extension through the Chrome web store. I have installed the extension just now and will see how well it works. I am sure it will work pretty well. Please share your experiences should you install the Windows Defender Browser Protection extension for chrome.